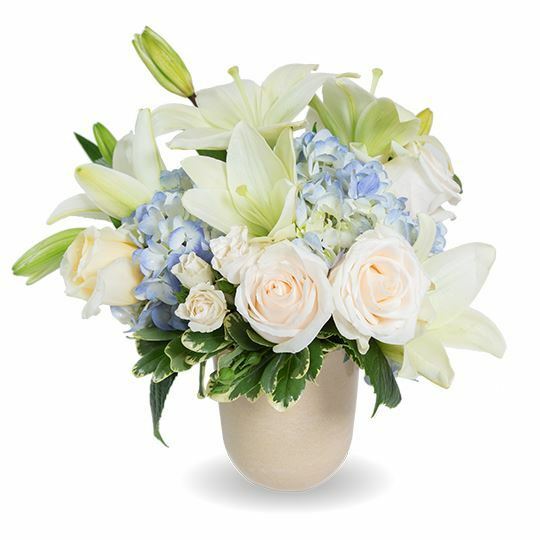 Provide comfort for the family of Broderick Mims with a meaningful gesture of sympathy. 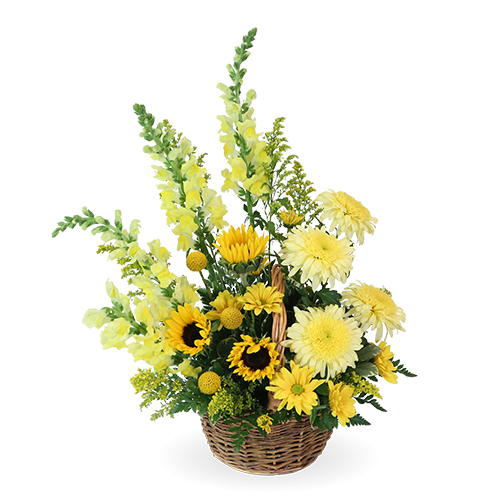 To send flowers to the family of Broderick Jerod Mims, please visit our Heartfelt Sympathies Store. We encourage you to share any memorable photos or stories about Broderick. All tributes placed on and purchased through this memorial website will remain on in perpetuity for generations. Aetna Corporate Contact Center and Broderick's NEFBA Apprenticeship Family have sent flowers to the family of Broderick Jerod Mims. 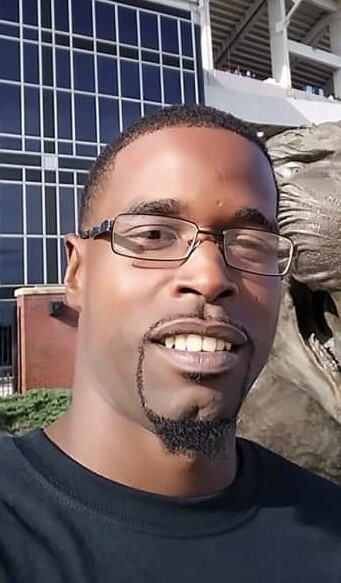 Loved ones of Broderick Mims: Please treasure the hope God offers to Broderick at John 3:16: "For God loved the world so much that he gave his only-begotten Son, so that everyone exercising faith in him might not be destroyed but have everlasting life." God wants Broderick to live, not die! Aetna Corporate Contact Center purchased flowers for the family of Broderick Mims. Please accept our most heartfelt sympathies for your loss.. Our thoughts are with you and your family during this difficult time. Broderick's NEFBA Apprenticeship Family purchased flowers for the family of Broderick Mims.